Revolutionary filler that mimics results of injection fillers. Fortified with shea butter and argan oil it plumps the skin and repairs damage caused by free radicals. 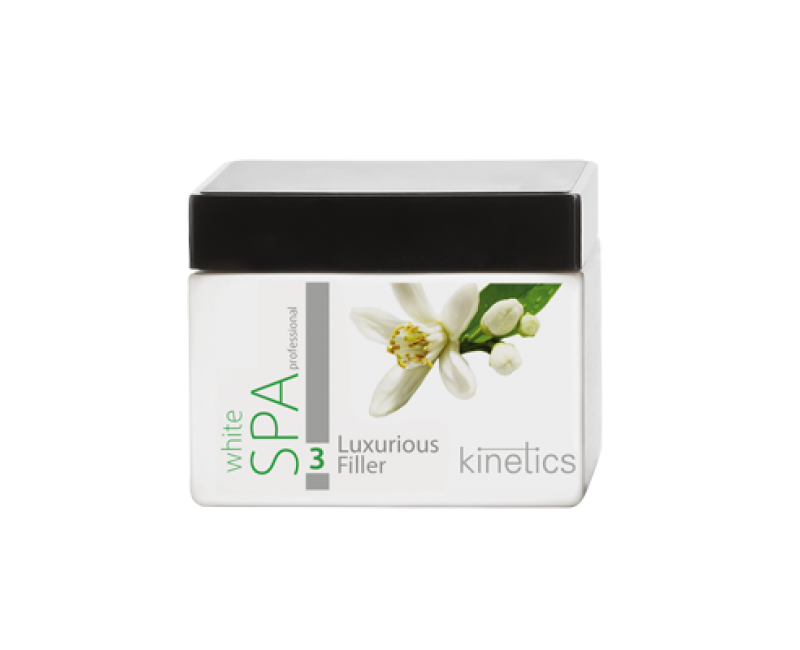 Powerful hyaluronic acid provides the right boost the skin needs to tighten up and reduce wrinkles. Superior light formula absorbs rapidly leaving no greasy residues. 12% wrinkle reduction in the two hours after treatment. Superior protection from drying out in sunlight. Feeds the skin, leaving it smooth, healthy, and firm. Evenly coat hands and arms up to the elbow with a thin layer of uxurious Filler. 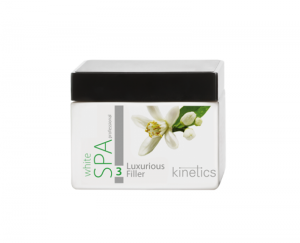 Massage for 1-2 minutes until the filler has completely absorbed. There is no need to rinse or wipe off the filler, as it will fully absorb into the skin. Aqua, Caprylic/Capric Triglyceride, Butyrospermum Parkii (Shea) Butter, Glycerin, Glyceryl Stearate SE, Sucrose Stearate,Dimethicone, Sodium Hyaluronate Crosspolymer, Argania Spinosa (Argan) Kernel Oil, Citrus Aurantium Dulcis (Orange)Flower Extract, Glycine Soja Oil, Tocopherol, Stearyl Alcohol, Sodium Polyacrylate, Alcohol, Chlorphenesin, EthylhexylStearate, Polyglyceryl-4 Diisostearate/Polyhydroxystearate/Sebacate, Parfum, Sodium Benzoate, Potassium Sorbate, SodiumIsostearate, Phenoxyethanol, Sorbic Acid, Potassium Stearate, Limonene, Linalool, Citral, Citronellol.